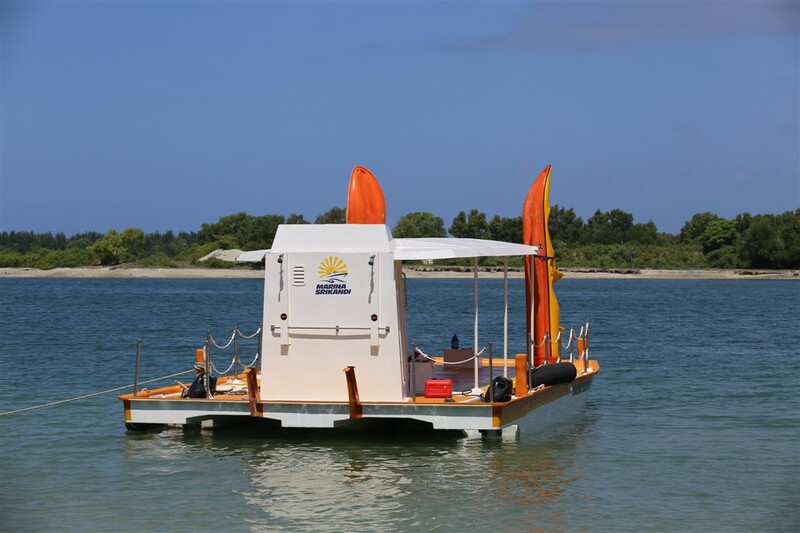 An ease of access is a perfect promotion of a tourism destination. Many tourism destination managements offers the best fasilities in their service. 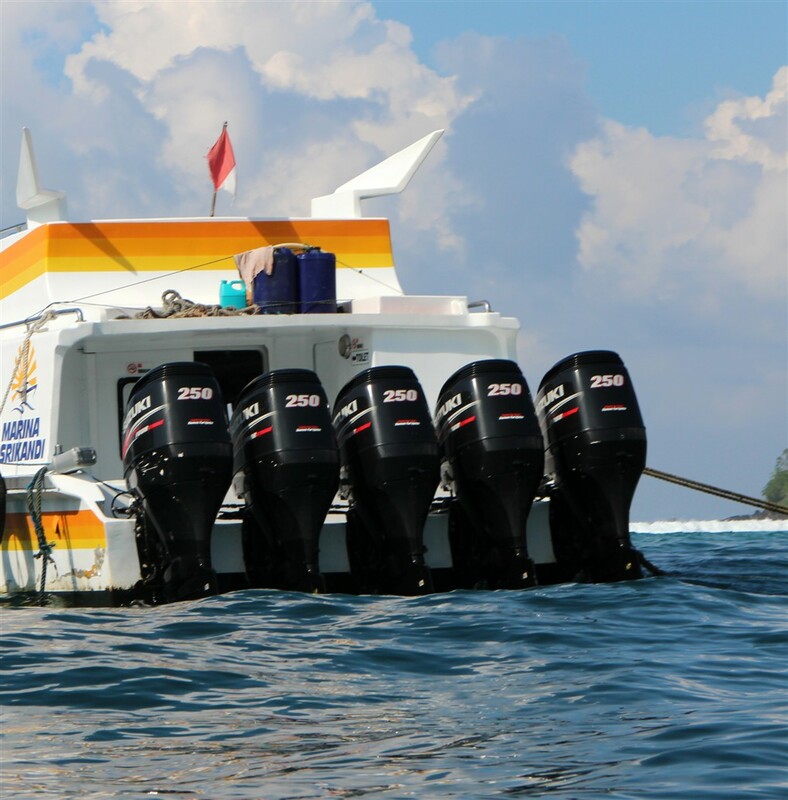 One of the biggest fast boat operator is Marina Srikandi. 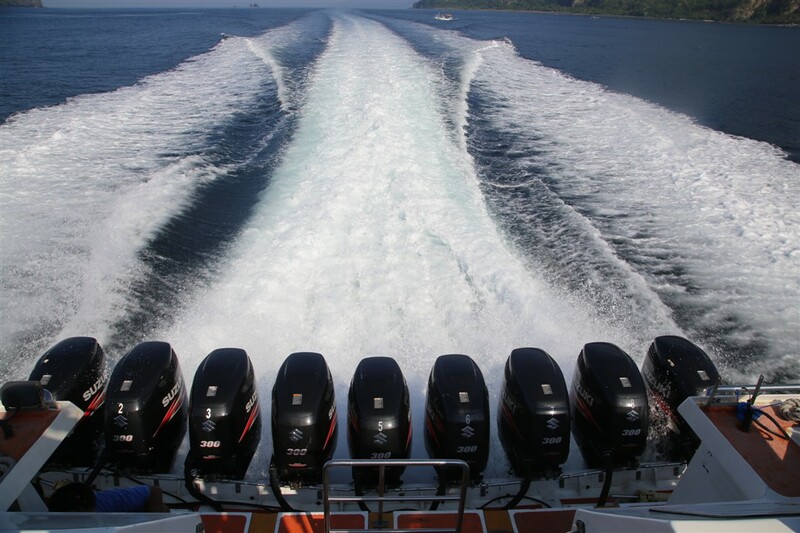 It has been operating more than 6 big fast boats since Desember 2010. 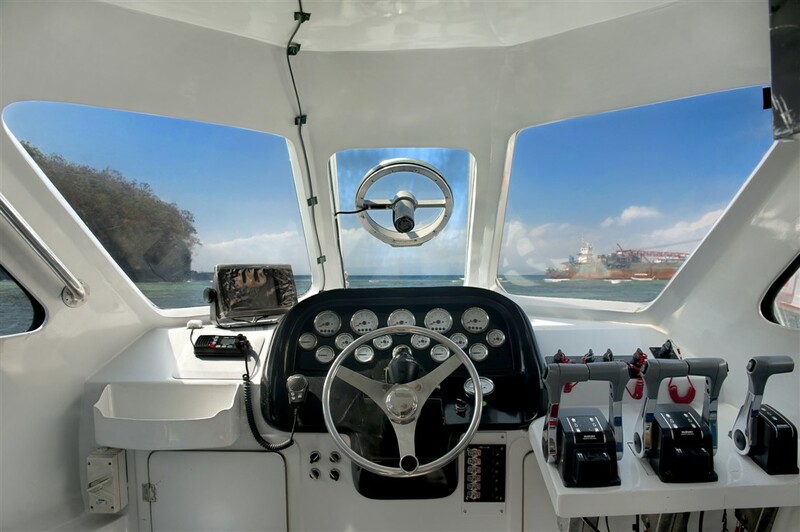 They design a spacious and combined cozy interior on the each fast boat they operates and equipped with a safety demonstration in the monitor screen. 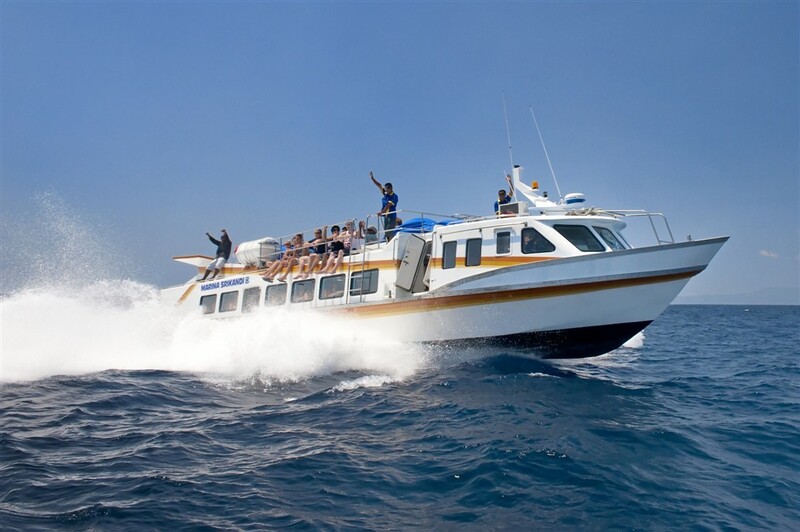 They operates biggest capacity in 138 seats fully air-conditioned, navigation, telecommunication, television and 50 knots cruising speed as the quickest sea transfer from Bali to Lombok in 1.5 hours maximum duration. Marina Srikandi also provides free shuttle service at Bali such as Ubud, Kuta, Nusa Dua, Sanur, Denpasar, Seminyak, Legian, Jimbaran and Padangbai area. 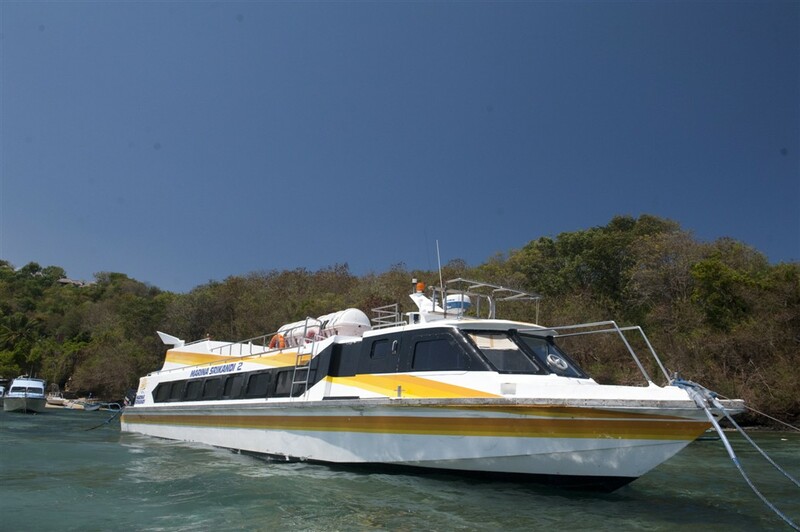 At Lombok, passenger will be served a shuttle service to all Senggigi resort and De Bakoel Restaurant for Mataram area. It has colleagues from travel agents, hotels, tourism department and another communities involved in tourism. You’re welcome to request private transfer outside the area by IDR 250.000 – IDR 350.000, depends on your place to stay. Marina Srikandi 1 is the pioneer of Marina Srikandi Fast Boat, start the journey on December 2010 this boat brings the passengers from/to Gili Trawangan with excellent engine, high speed, international standard operation, also insurance cover to make sure the passengers safe and comfortable during their cruise. 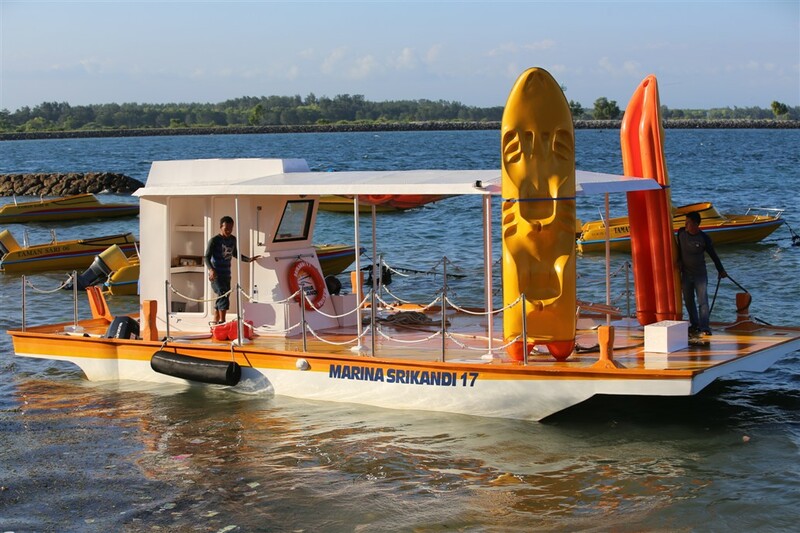 Elegant style of boat, Marina Srikandi 1 bring 70 passengers everyday to Gili Trawangan. 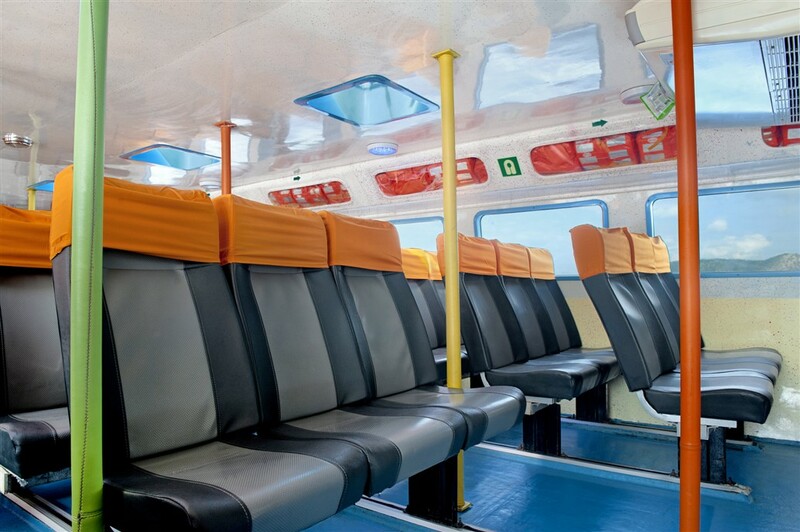 Luxurious interior and onboard complete facility. Until now Marina Srikandi still shine the luxurious of boat. 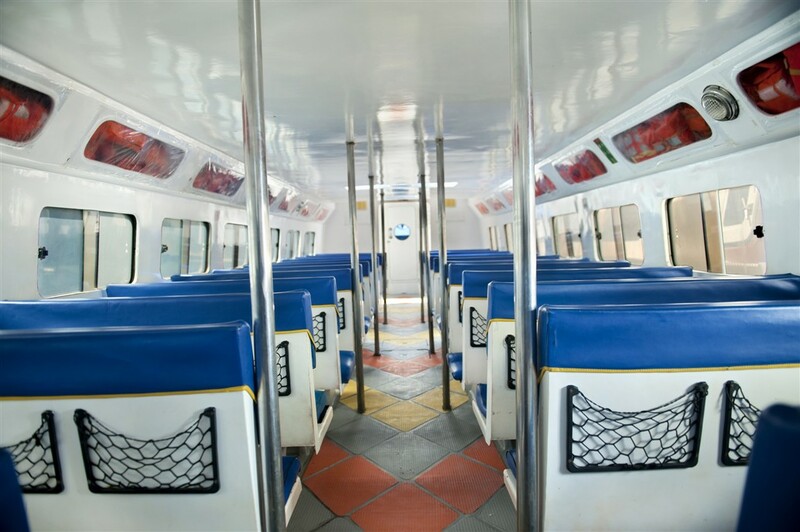 Same with Marina Srikandi 1, Marina Srikandi 2 also as our pioneer in this transportation services start journey on December 2010. 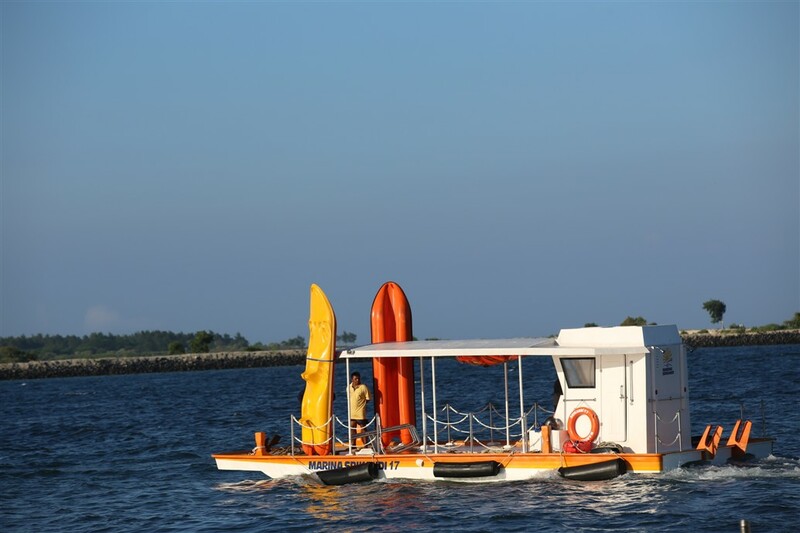 This boat can bring 70 passengers everyday from/to gili trawangan. 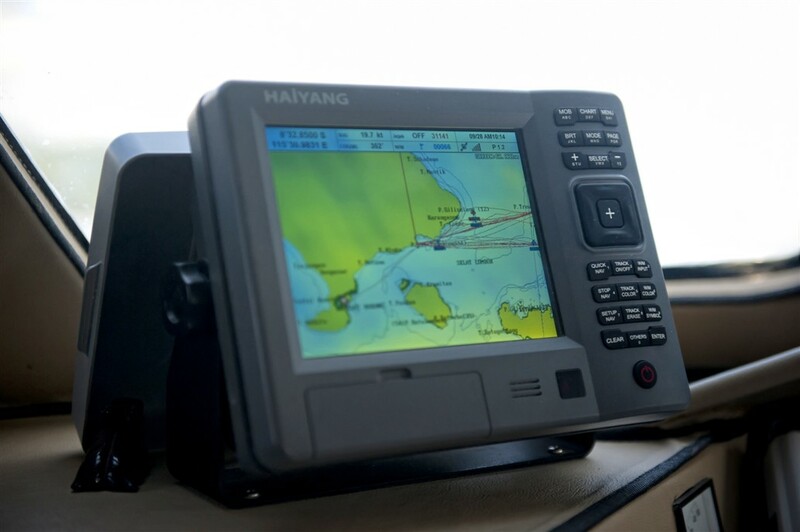 With high speed engine, GPS System, and other international standard operation. 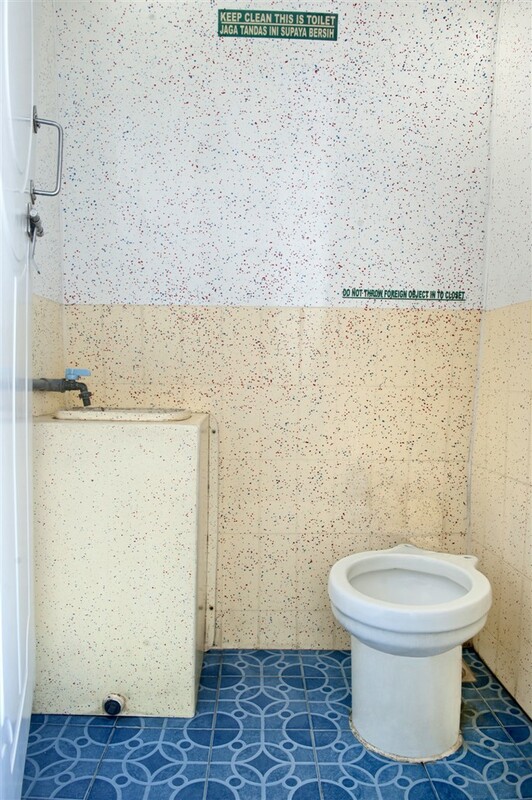 Marina Srikandi 2 give guest excellent design interior, comfortable chair, with on board service such as Air Conditioner and toilet. Marina Srikandi 2 still shine bright like a sun. 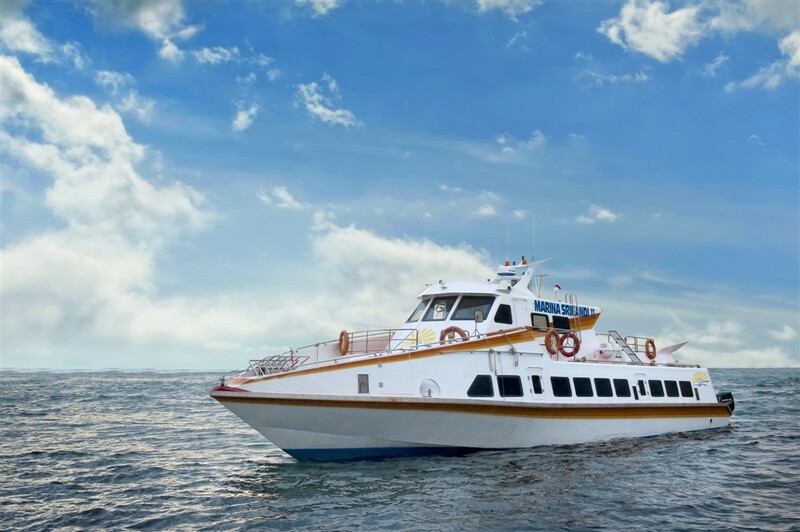 Marina Srikandi 8 has 138 passengers capacity and leaves from Padangbai harbor at 09.00 AM and arrives at Senggigi before moving to Gili Islands especially Gili Trawangan. Nowadays they were not just provide transportation Bali-Senggigi-Gili but also , Sanur-Nusa Lembongan Island, Sanur- Nusa Penida Island, and the newest of our service is Negara (Bali) to Muncar (Java Island). 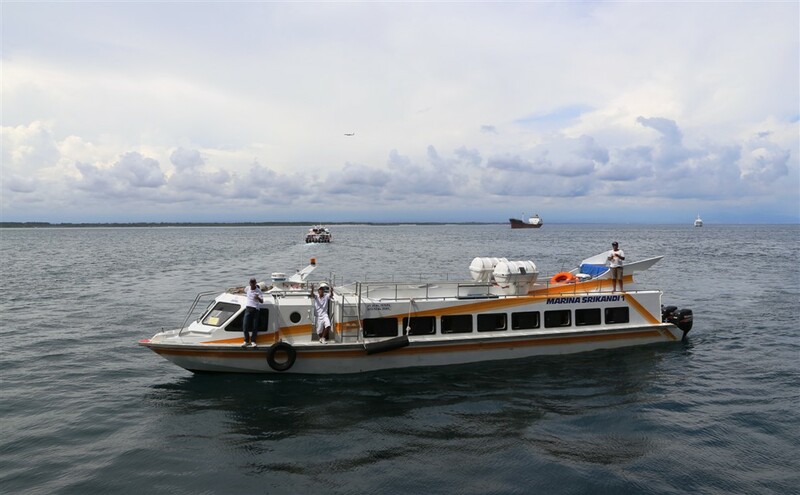 Marina Srikandi open new direct route transfer from Bali to Gili Trawangan, depart via Benoa harbor. 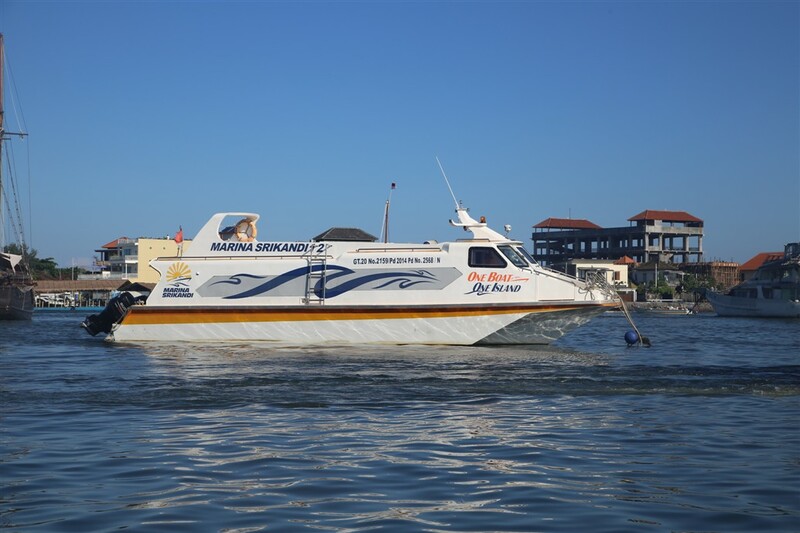 The boat named Marina Srikandi 12, services sea fast sea transfer between Bali and Gili Trawangan. Marina Srikandi 12 has motto, ”ONE BOAT ONE ISLAND”, because the transfer direct from Benoa to Gili Trawangan, not stop to other island. 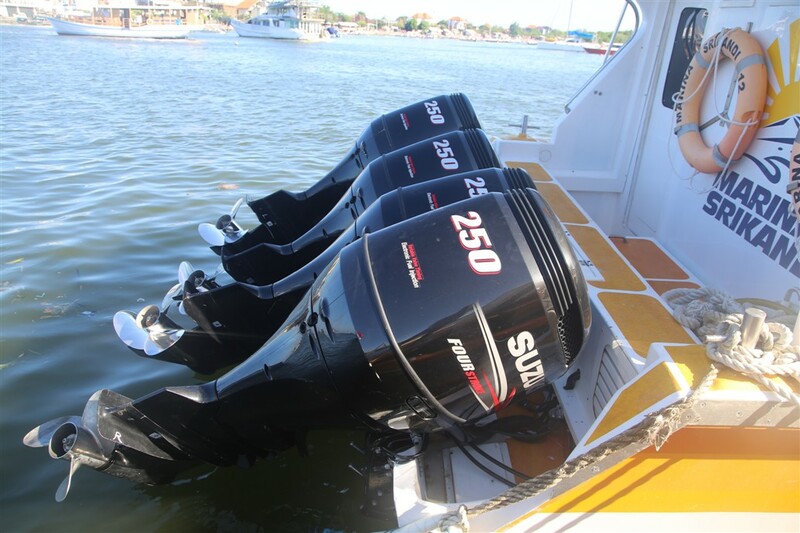 Marina Srikandi 12 is the new Luxury Fast Boat with 40 comfort seats. 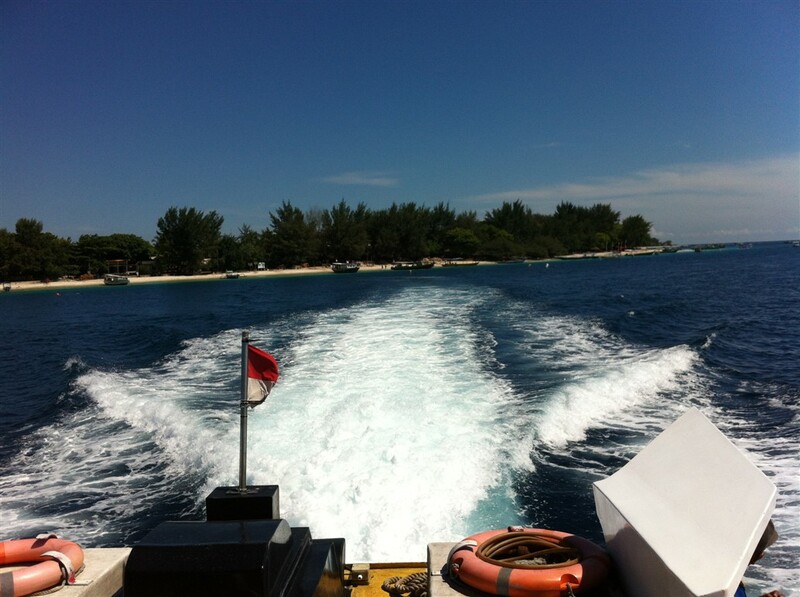 Transfer by Marina Srikandi 12 is suggested for the people who want spend the holiday in Gili Trawangan. 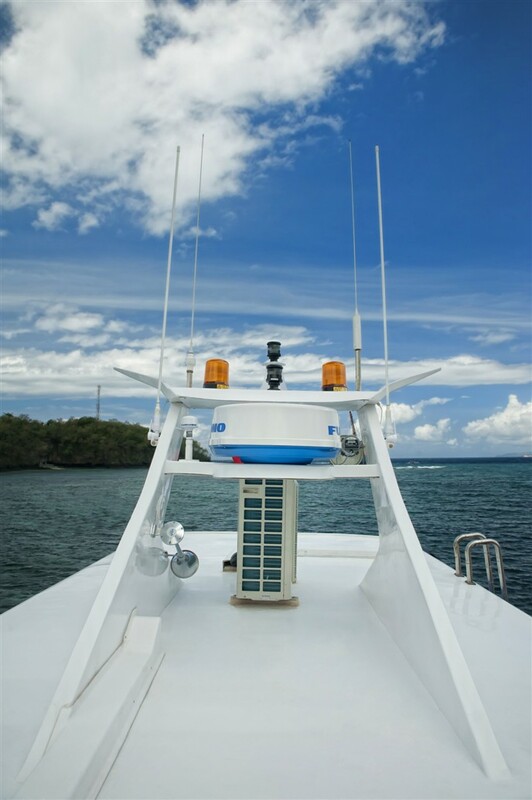 The boat departed from Benoa harbor as the easiest harbor to access from Nusa Dua, Kuta, Legian, Jimbaran, Seminyak and Sanur area. 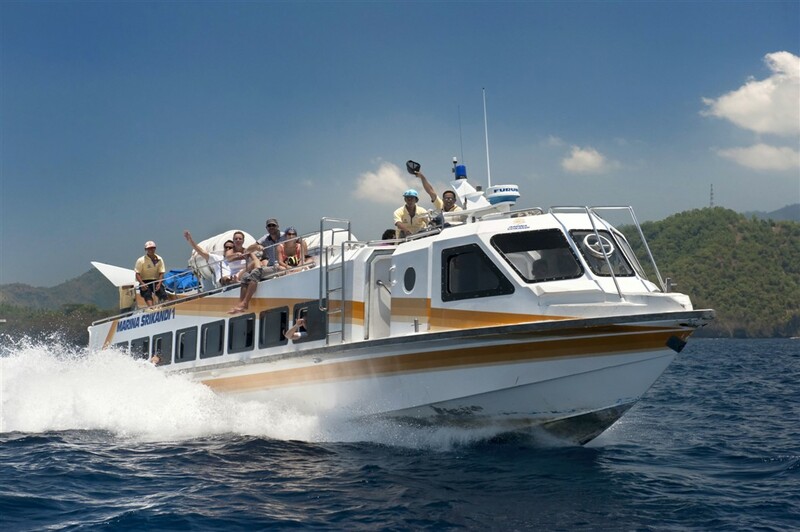 Marina Srikandi 12 leaves from Benoa harbor at 08.00am direct to Gili Trawangan, transfer duration about 2 hours. 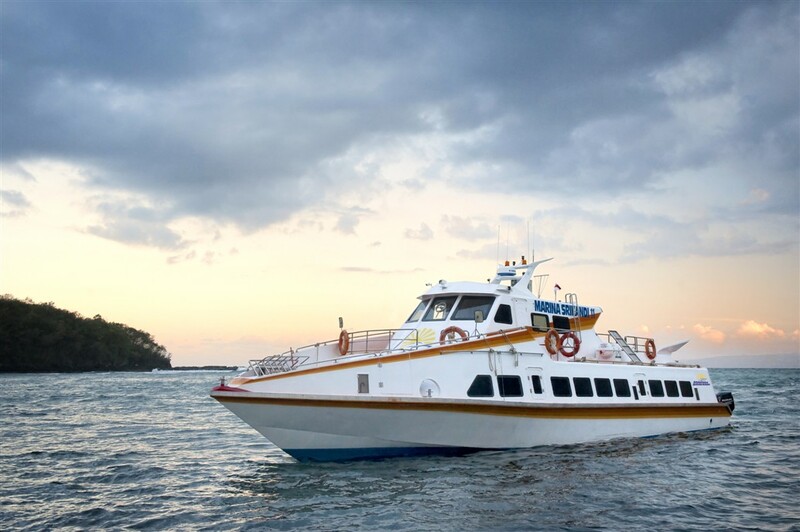 Transfer back to Bali at 14.00pm but stop at Senggigi to take the passenger, final departure from Senggigi at 15.00pm and finish the trip at Benoa harbor about 17.00pm.